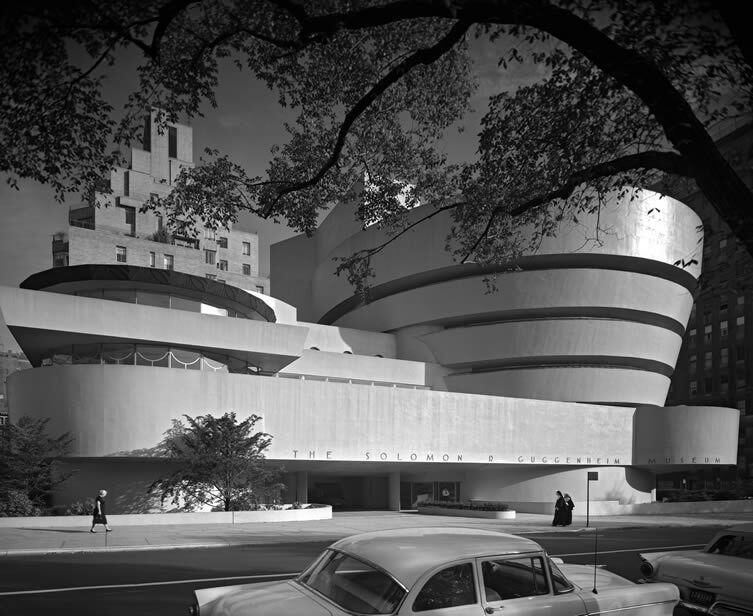 Ezra Stoller Photographs Frank Lloyd Wright Architecture continues on show at New York’s Yossi Milo Gallery until 25 August; an exhibition of photographs by the renowned architectural photographer, highlighting key images of the Lloyd Wright’s most significant works in honour of the 150th anniversary of the architect’s birth. 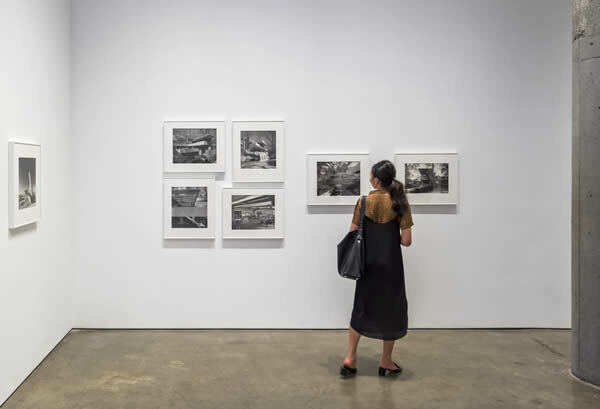 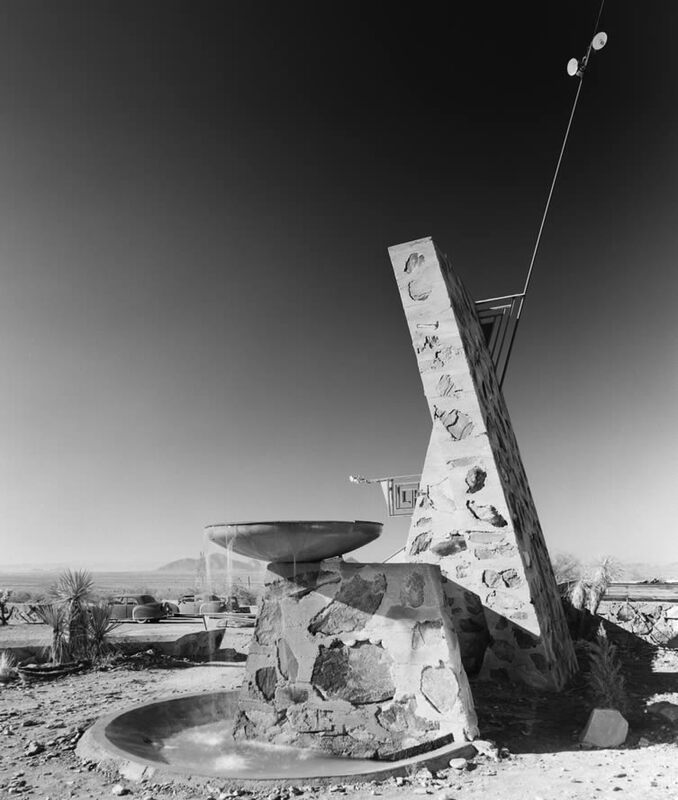 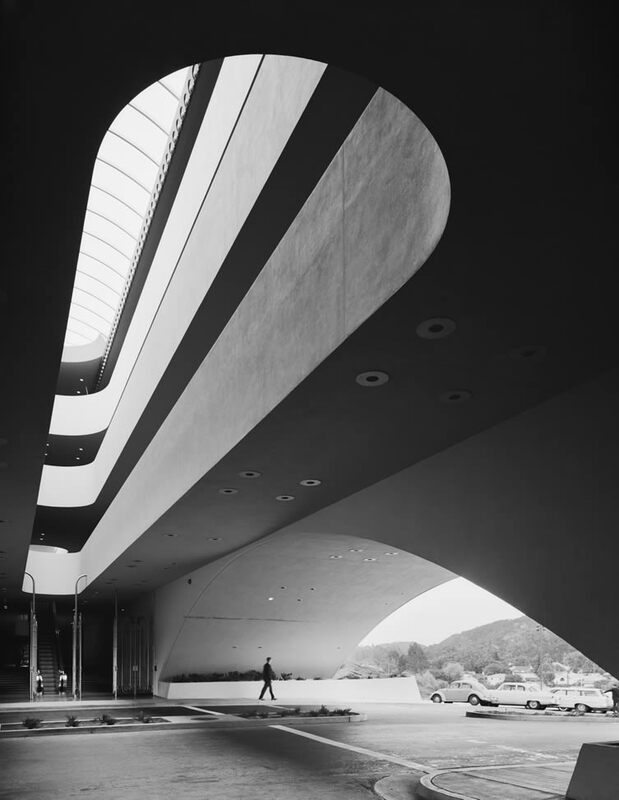 Throughout his career from the late 1930s to the 1970s, Stoller helped to shape public perception of modern architecture through descriptive and concise images. 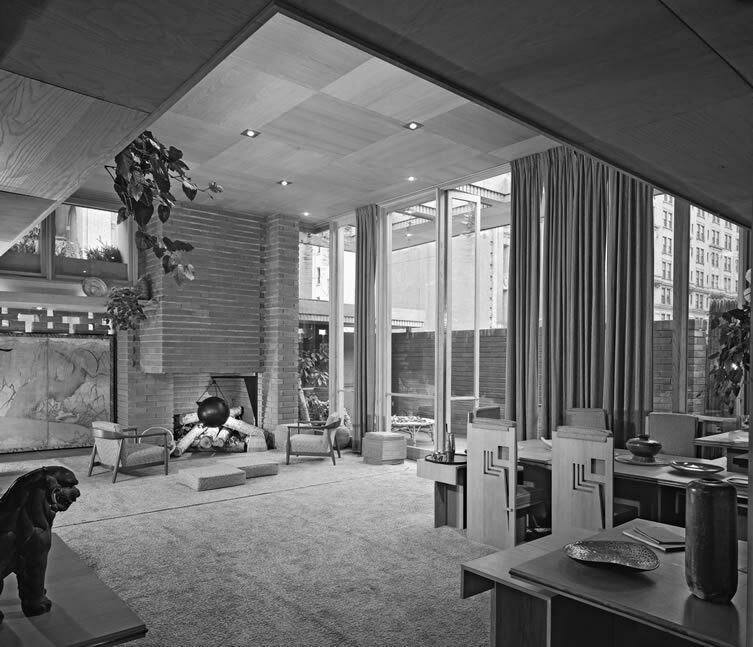 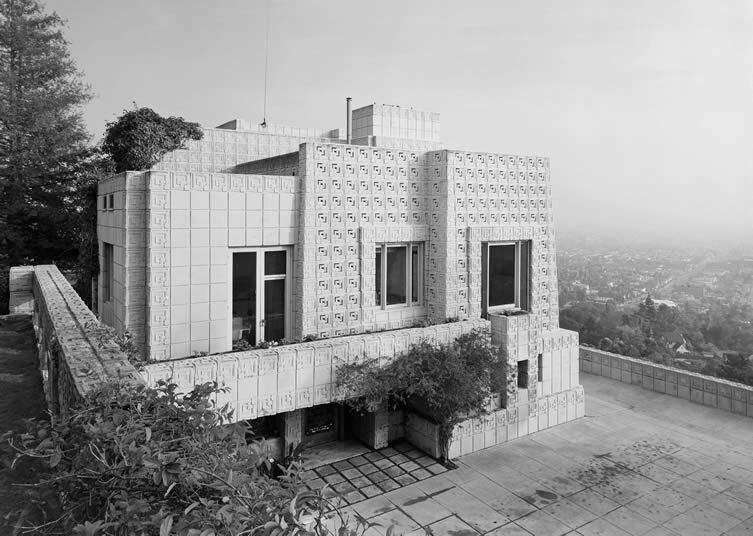 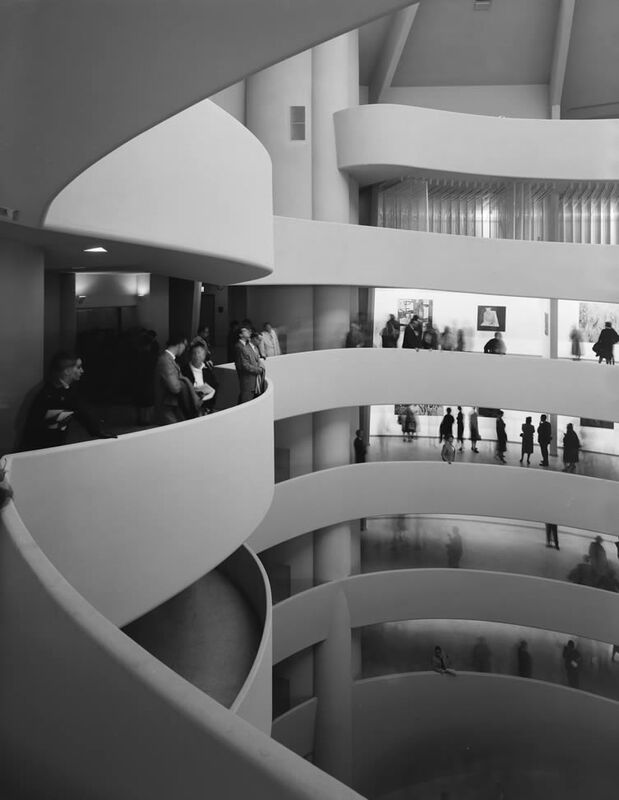 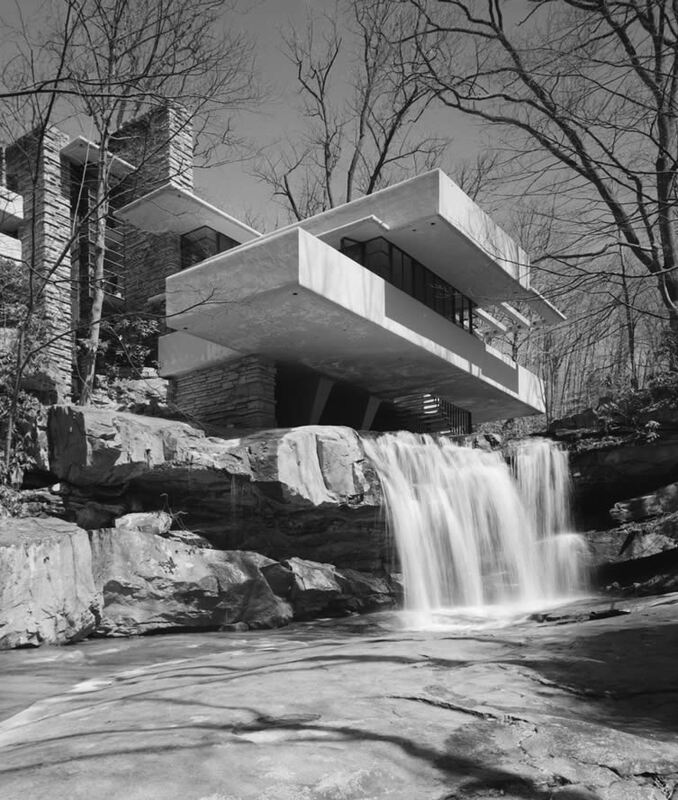 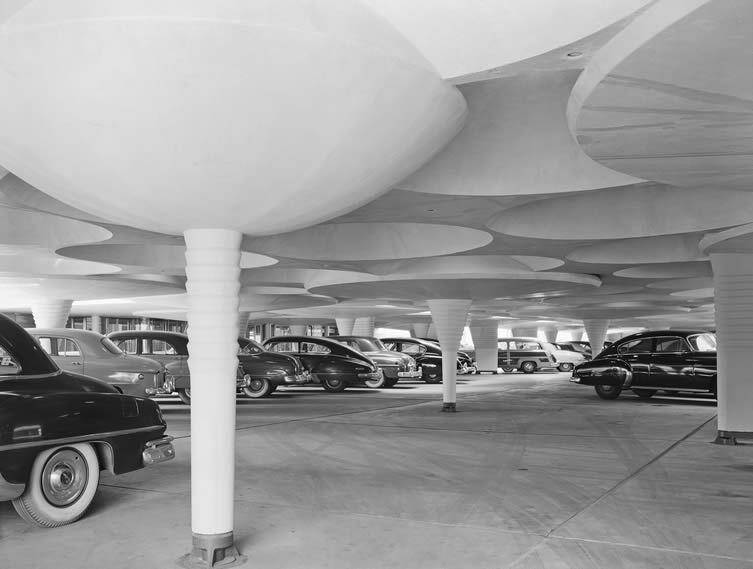 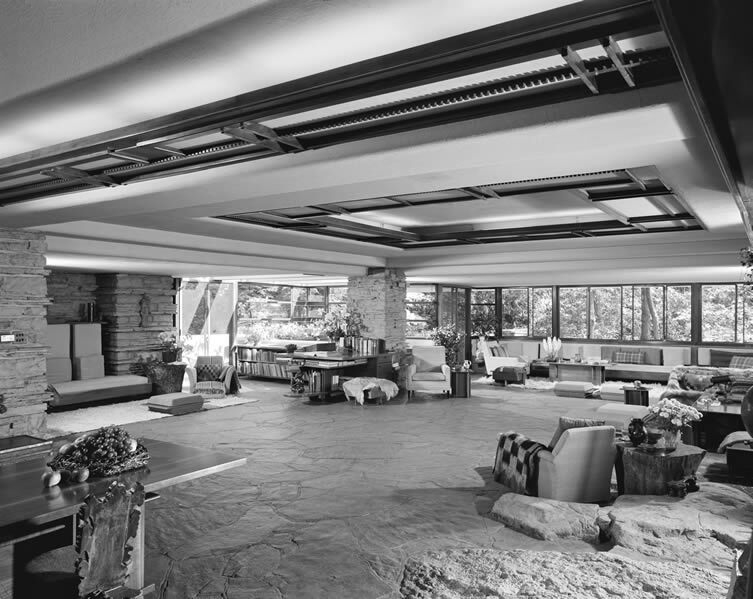 A prominent figure, he worked closely with Frank Lloyd Wright, as well as other leading architects in the modern movement — Marcel Breuer, Le Corbusier and Paul Rudolph — helping to define attitudes toward post-War contemporary architecture.